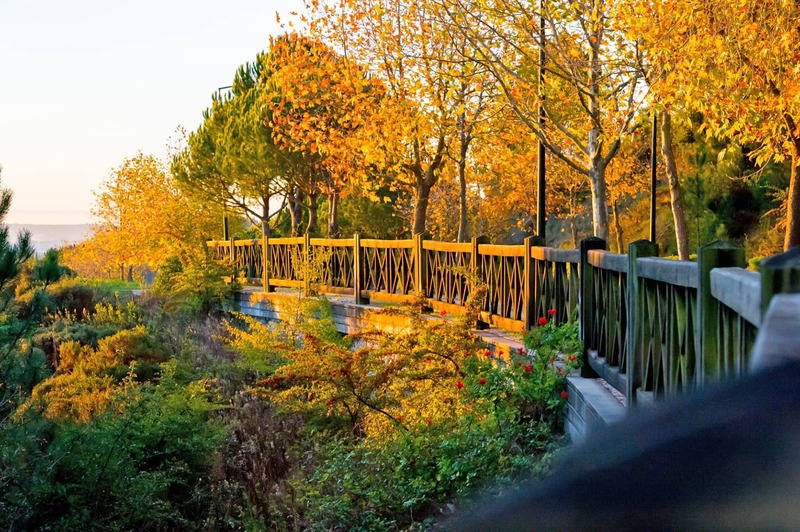 Living in Belas Clube de Campo is above all to live the tranquility of nature, breathe the fresh air of the countryside and enjoy the security of space. 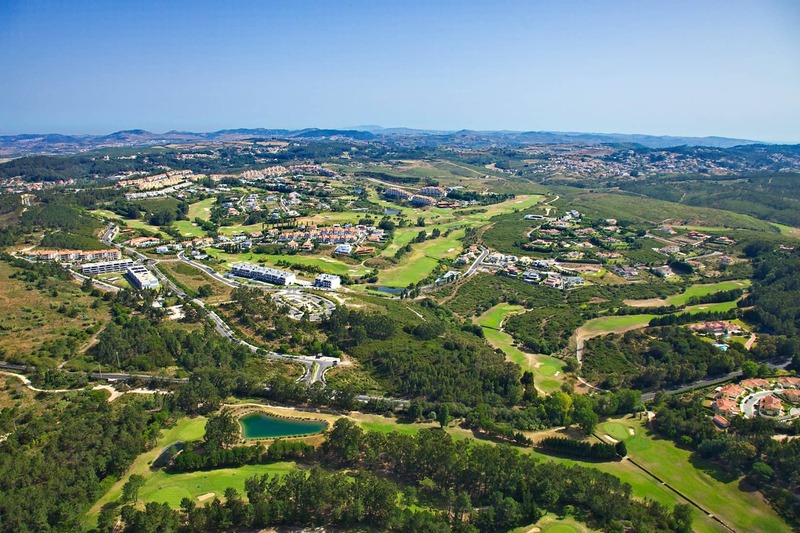 The Pedestrian Paths are developed between the golf farways and the natural reserve area of the Belas Clube de Campo. More than 140 ha with protected fauna and flora in a relaxed atmosphere. Among nature you will find ways to go hiking, jogging or cycling with family, or with friends. For the more adventurous there are trails in the woods for the practice of athletics and mountain biking. Golf paths also ensure indoor pedestrian mobility (walkability). 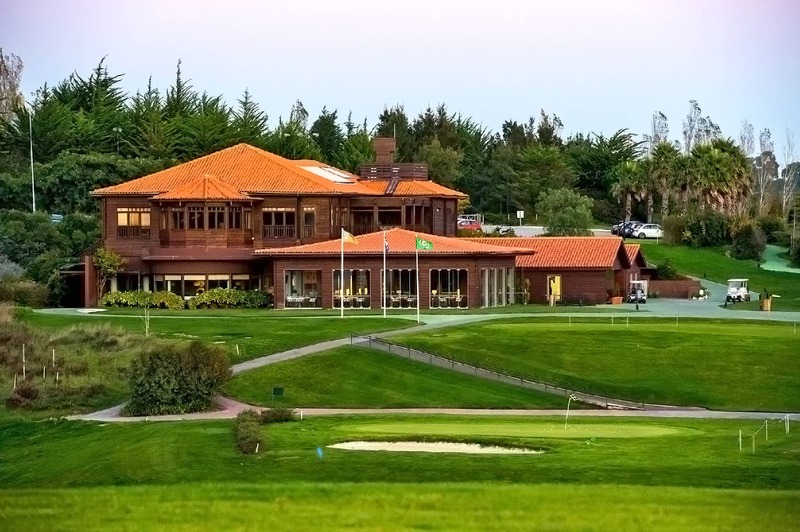 Quality of life is what the Belas Clube de Campo offers. Live in the countryside, twenty minutes from Lisbon.